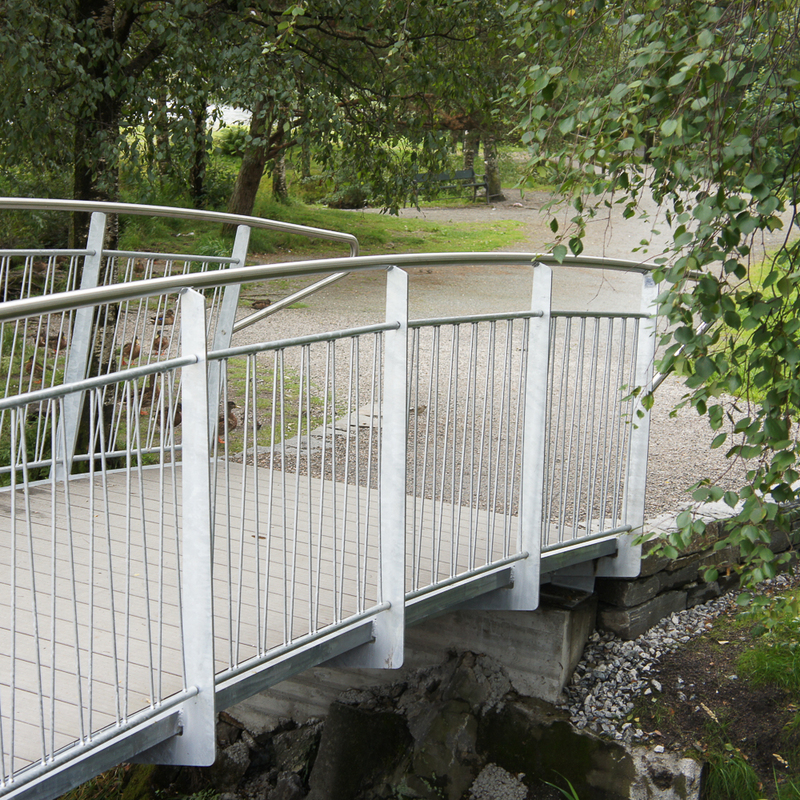 The Shortline Bridge with ZigZag Fencing has a contemporary feel. 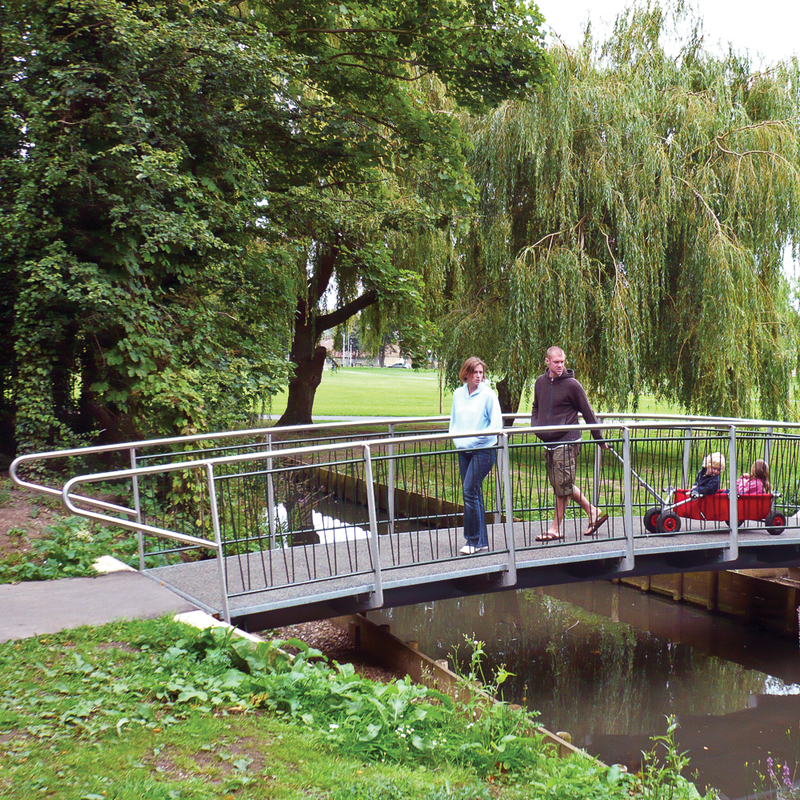 The bars in the fencing run from the tubular handrail right down to the sturdy bottom rail. The bars are alternately fixed to the bottom rail, creating the subtle 3D ZigZag effect with a ‘fringe’ on the base. The fencing is closed and difficult to climb over, meeting most international standards. 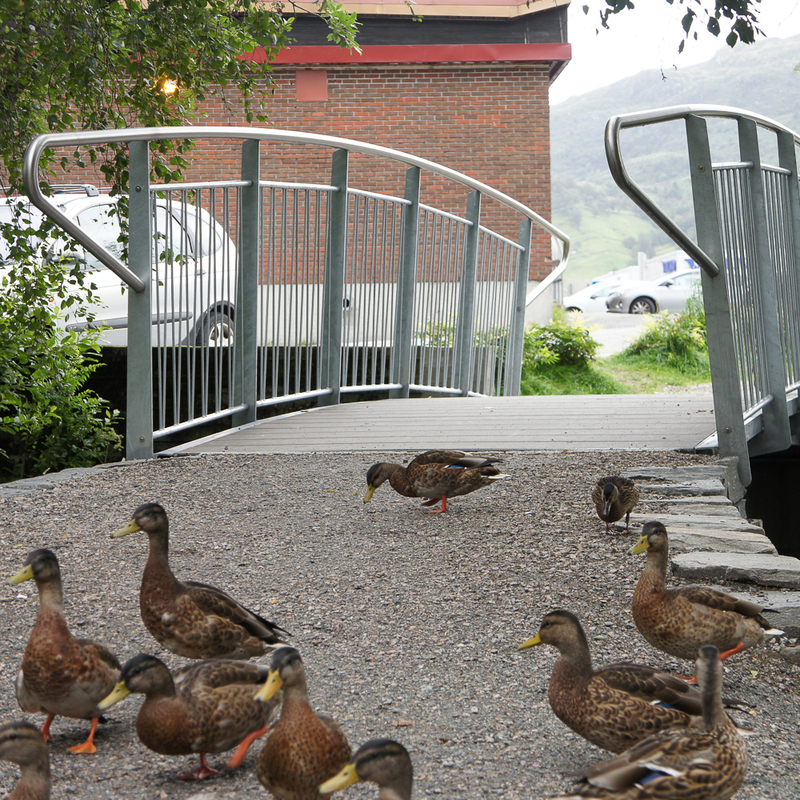 This is a hard-wearing bridge made of thermal diffusion galvanized steel. 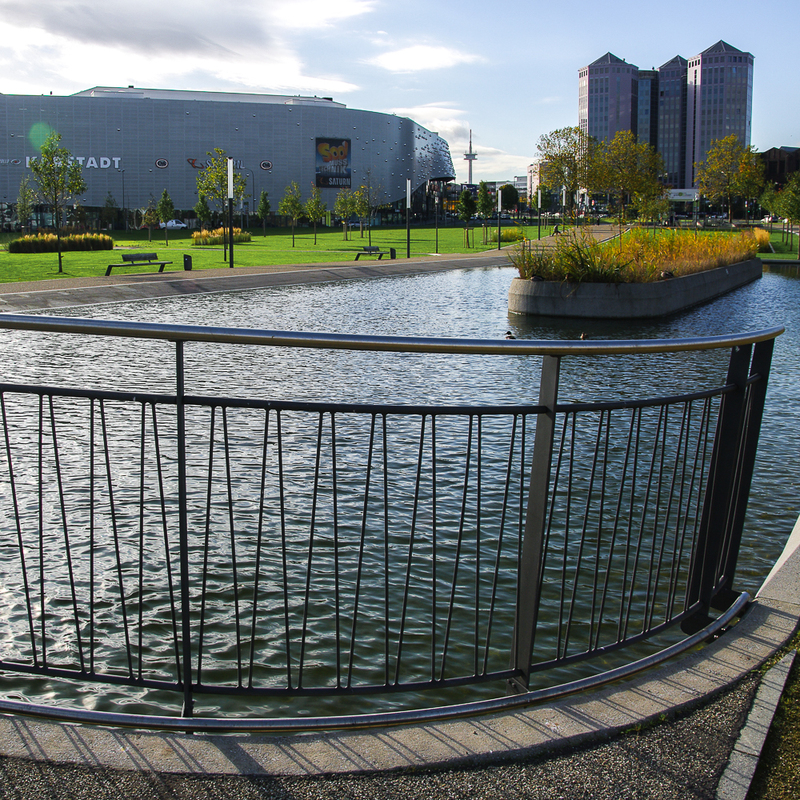 The handrail is constructed of 316 stainless steel. The ZigZag modules can be powder-coated in RAL colour if desired.